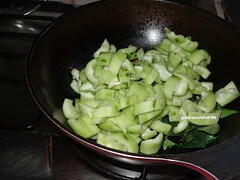 I am very big fan of Ridge gourd. 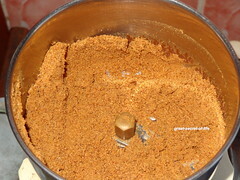 My mum does very nice kootu with it. 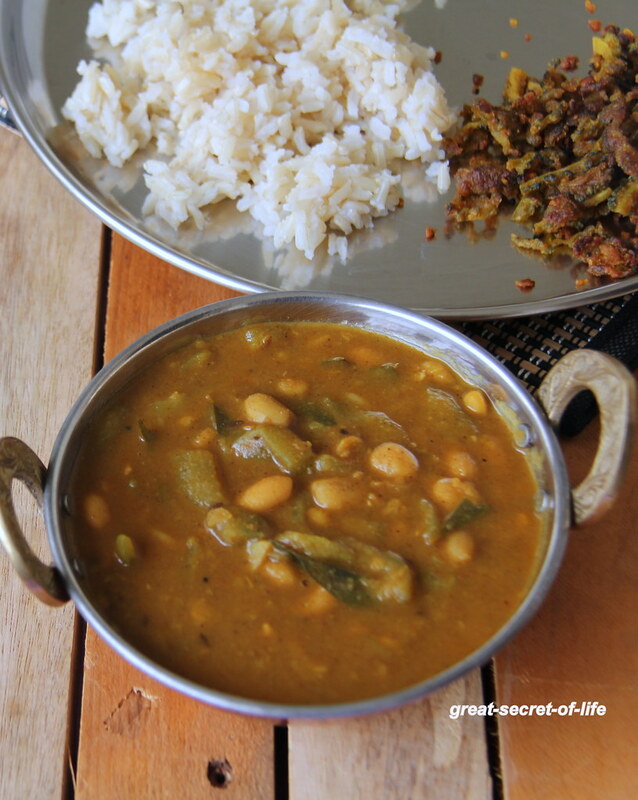 I can mix in this kootu with steamed rice and have satisfying lunch. 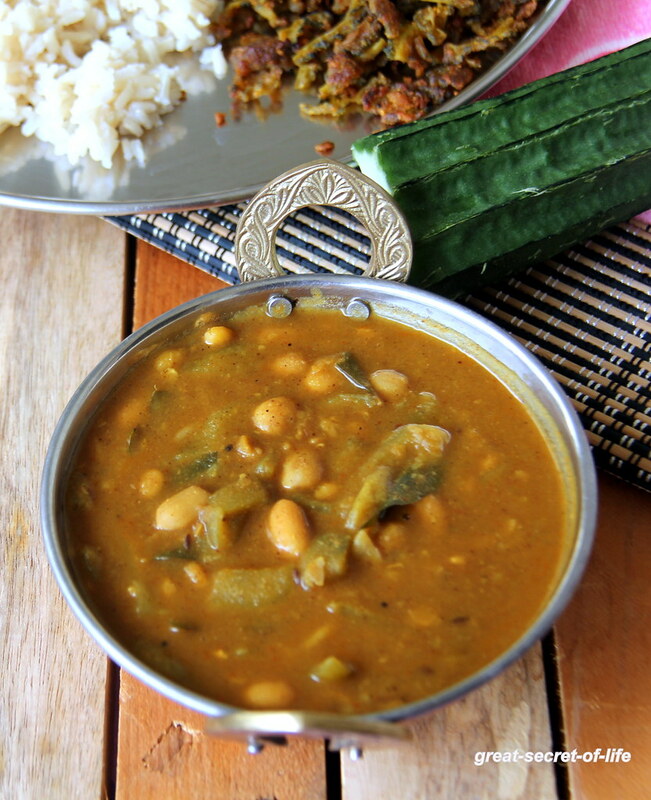 But my mum serve this as side dish with smabar , Rasam or curd rice. I love it because it is with peanut. 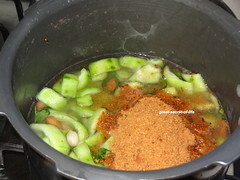 Ridge gourd is high in nutrients value. 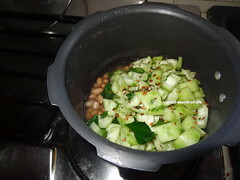 If I am on a diet normally I do simple soup with it. 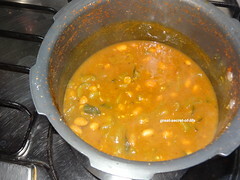 It is called Hirekayi in Karnataka, Dhodka-Gosavale in Marathi. Turai in Hindi. 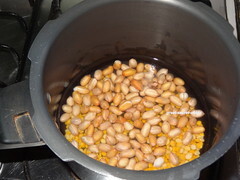 Pressure cook Chana dal / peanuts till 1 whistle with salt. 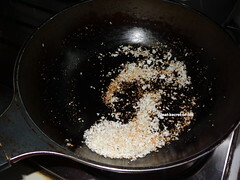 If not directly in a pan with salt till 1/2 cooked. 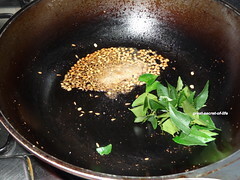 Heat the oil in a pan and add oil. 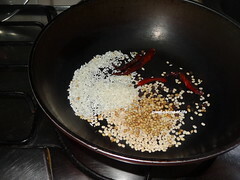 When it is hot add mustard and cumin seeds. Let it pop. 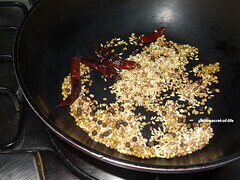 Add urad dhal, curry leaves, asafoetida and fry till dhal is brown in color. Simply superb for our meatless meals. Not that I'm a big fan of gourd, but its great in the thick gravy. this looks so delicious....love the gravy! 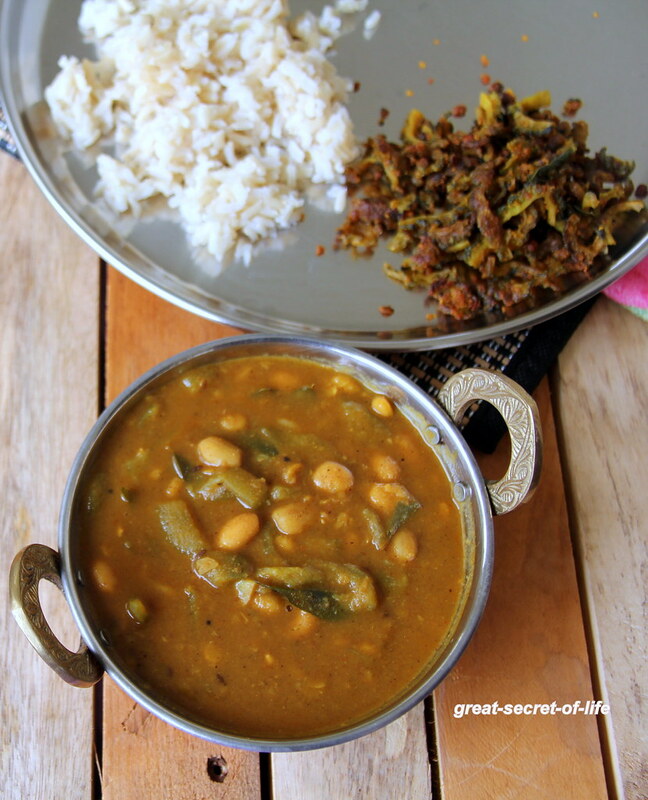 Delicious and healthy kootu, liked the addition of peanuts..